So what is a reporting ecosystem? Richard chats with David Pless about the modern Microsoft reporting ecosystem, which can involve SQL Server Reporting Servers, Excel and the new Power BI tools. David talks about how you can work from the space you're most familiar with, and still be able to move data and reports between the different tools. But they aren't the same - different tools for different purposes. Power BI is the relative new comer and brings the power of the cloud to reporting, but the latest offerings are also available on-premises as well. Lots of reporting choices! David Pless is a Technical Solutions Specialist at Microsoft Corporation and has been an engineer for the past 10 years specializing in SQL Server performance tuning and optimization, Azure Technologies, Power BI and SQL Server Reporting Services, and High Availability solutions. At Microsoft David has worked as a TSP as well as a Premier Field Engineer in CSS. At Microsoft, PFEs teach workshops, conduct performance reviews, complete health checks, and work to resolve reactive cases anywhere in the world. Before Microsoft, David Pless was a MCS partner consultant and as a Database Administrator in Norcross, Georgia. 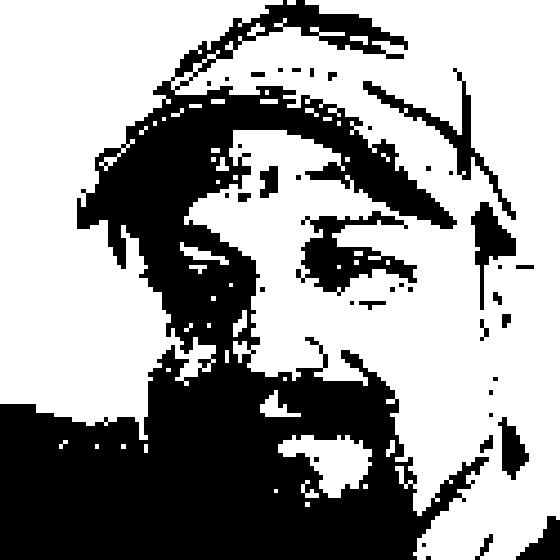 David is also a Microsoft Certified Master (MCM) and has spoken at SQLSaturdays, SQLPASS, SQLintersection, Tech Ready, and regularly speaks at the local user groups in Florida.